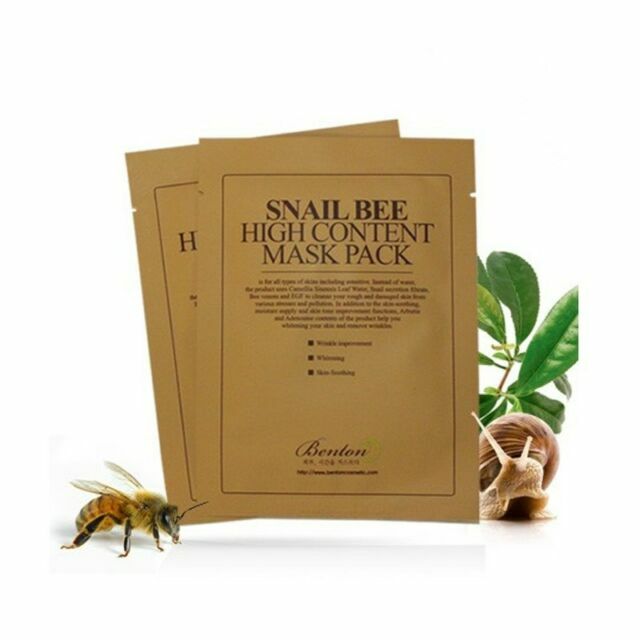 (SNAIL SECRETION FILTRATE. c) 100% Pure cotton sheet mask. 100% Pure cotton open-type sheet mask that is made to care your eye-zone. After 20~30 minutes remove the mask, then pat the leftover ingredients gently into the skin. It really is moisturizing and i could feel it working on my face, but without it being uncomfortable. With that being said i got two small pimples the morning after. Could have been a coincidence, but i think that it was maybe too much moisture to my skin. But i will still use the rest.. So if you have dry skin, then go for it!